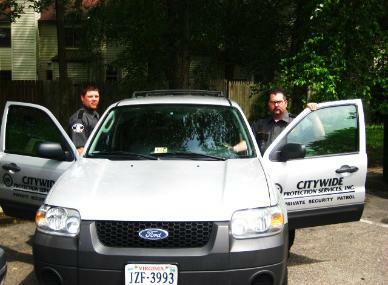 You can put your trust in Citywide Protection Services, Inc. A family owned and operated company for over 20 years Citywide knows how to secure your property. We provide personal service and exceptional quality. events. To recognize that the primary purpose of our organization is not only the skilful enforcement of the law, but the delivery of humanitarian services that encourage community harmony. To understand that we must maintain a level of professional competence that ensures our safety and that of the public without compromising the constitutional guarantees of any person. To base our decisions and actions on ethical as well as practical perspectives and to accept responsibility for the consequences. To foster a collaborative relationship with the various levels of Clients, Management while assisting in providing the best possible private security service. To strive for innovation, yet remain prudent in sustaining our fiscal health through the wise use of resources. Please feel free to stop by the office anytime Monday through Friday from 9am to 5 pm.